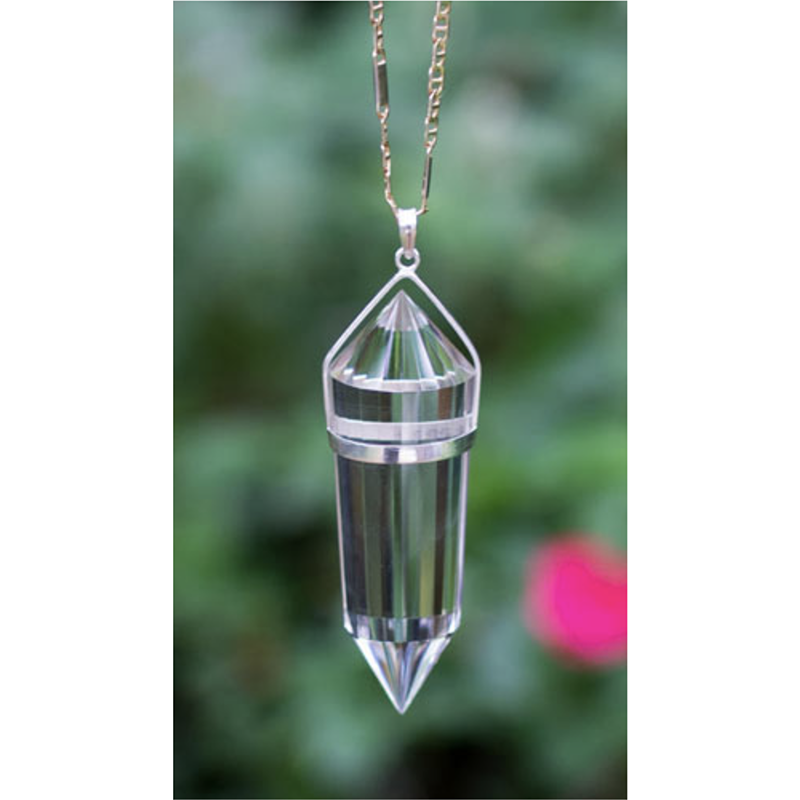 The EoE VOGEL pendants are powerful tools to awaken and develop the kundalini. 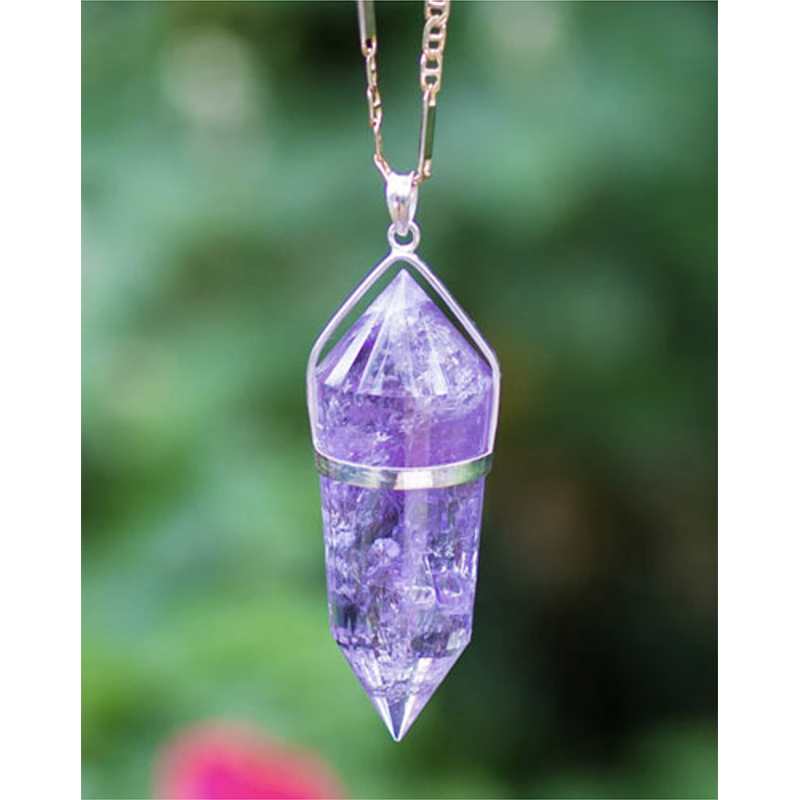 The amethyst has an extra focus on calming the mind while quartz seems to be sharper in energy. Both create a vertical energy vortex through the body that cleanses and develops the kundalini constantly. It is a natural quartz crystal from the himalaya that is cut 24 sided following the VOGEL instructions. As with all the EoE crystals, the EoE energy calms the mind, opens the heart and activates life within.